Congresswoman Eleanor Holmes Norton (D-DC) today announced that a federal lands package introduced by Senate Energy and Natural Resources Committee Chairman Lisa Murkowski (R-AK) contains Norton’s bill that clarifies that the District of Columbia and the National Park Service (NPS) have the authority to enter into cooperative management agreements (CMAs) to maintain and operate NPS properties in the District, such as Franklin Park. Last Congress, Murkowski introduced the Senate companion to Norton’s bill. 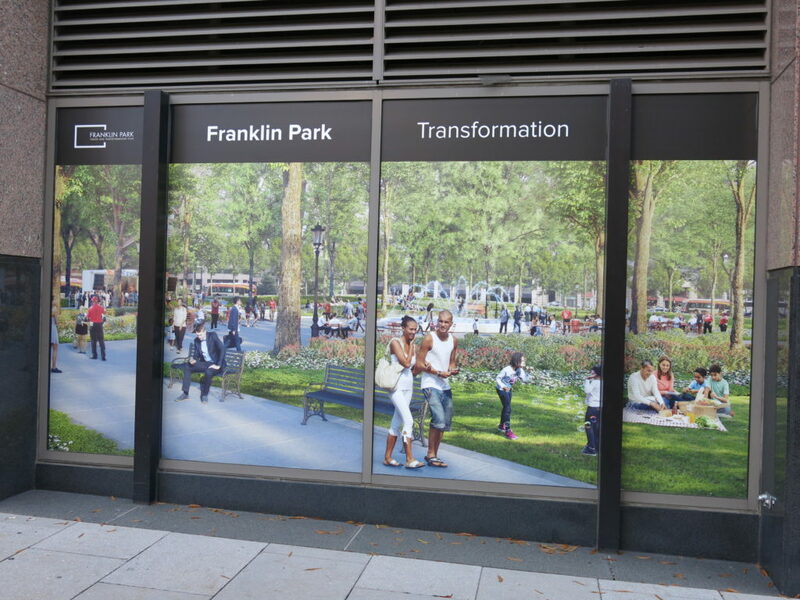 The rehabilitation of Franklin Park would be funded through a public-private partnership between NPS, the D.C. government and the Downtown Business Improvement District. 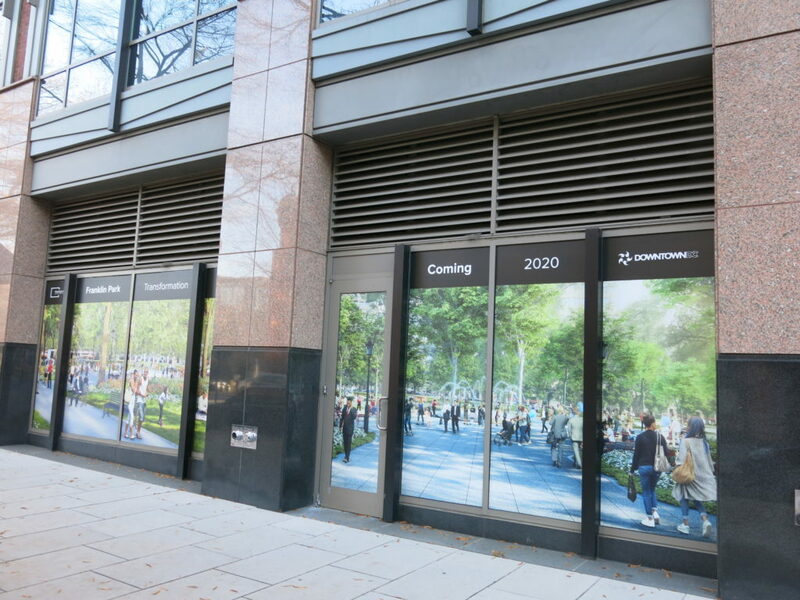 Under current federal law, NPS has the authority to enter into CMAs with states and cities, and Norton’s bill makes clear that D.C. is included under this authority.